Samsung’s Bixby is getting a new set of features this week, thanks to integration with LinkedIn. Moving forward, Galaxy S8 and S8+ owners who utilize Bixby Home can setup LinkedIn’s calendar and contact features through the UI. If you’re a busy businessman with much business to attend to, you can utilize the contact feature to see who exactly you are meeting with. It won’t solely be their name, but their complete profile with the click of their profile photo (shown below). If there are certain news stories from LinkedIn’s feed you may have interest in, that has also been integrated as an option for Bixby Home. As you scroll through, you’ll see various news stories populate based on interests and folks you are connected to. 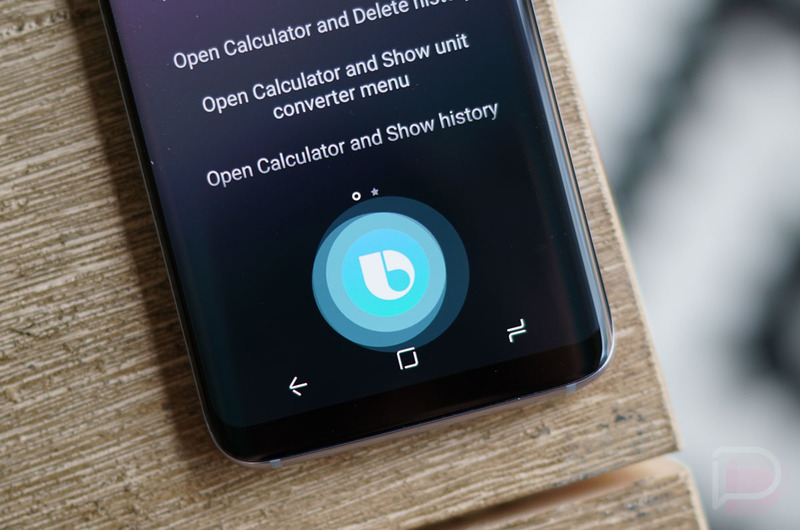 If you want to integrate your Bixby with LinkedIn, be sure to link your Samsung and LinkedIn accounts through your device.